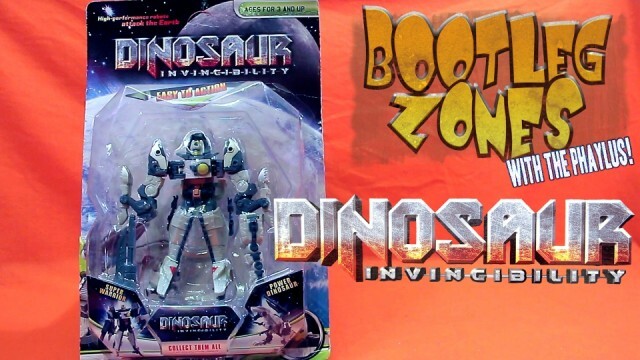 A durable education fun bootleg of a Transformers Grimlock repaint that will give you infinite pleasure. 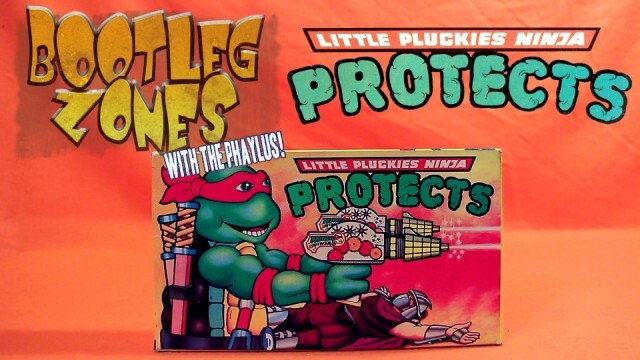 The Teenage Mutant Ninja Turtles give up even being turtles this time to be Little Pluckies Ninja Protects! They Protects Ninja! 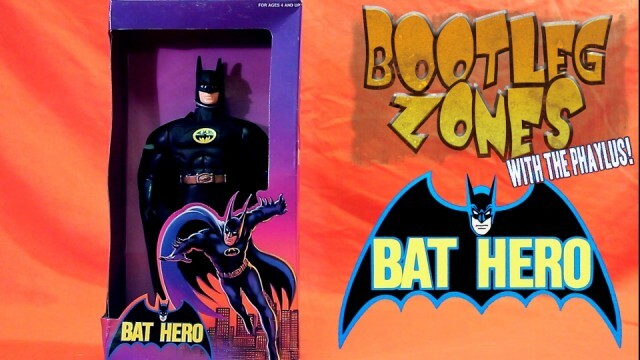 Batman is just a man, we need a Bathero! 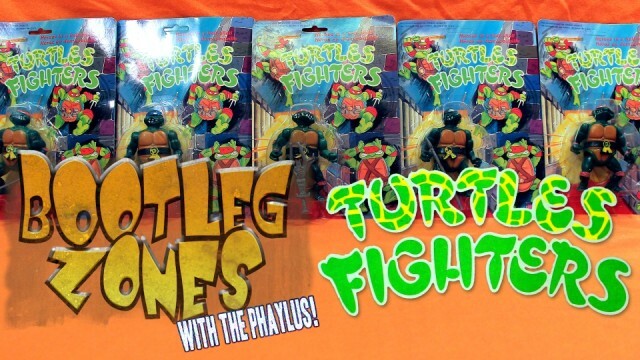 The turtles realize Ninjutsu was a giant mistake and take up Karate instead. 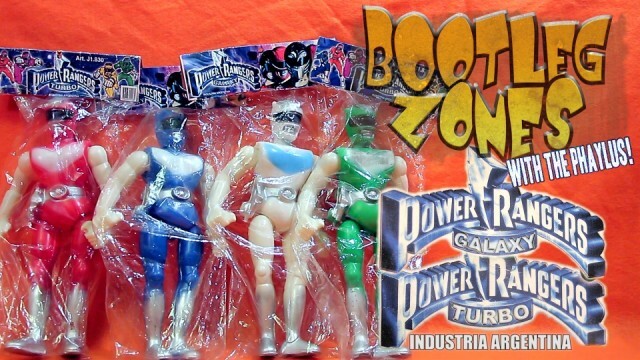 It’s morphin into bootlegs from Argentina time! 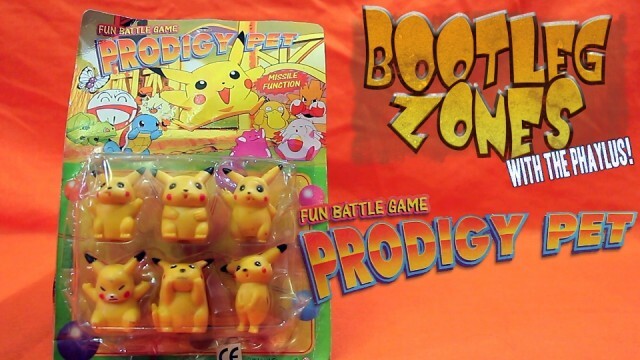 Pokemon are failure pets get with the Prodigy Pets! Gotta Catch em all: Pikachu… that’s it. 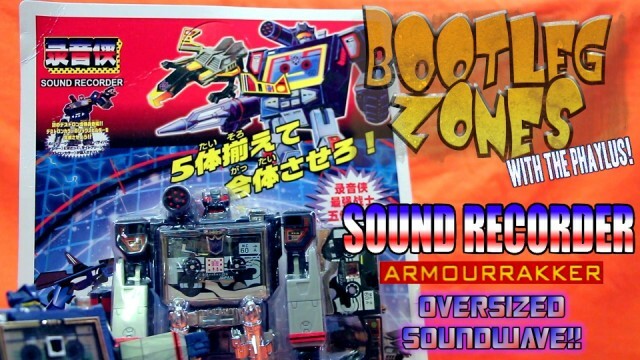 Yeah Soundwave was pretty cool… BUT what if he were BIGGER!? 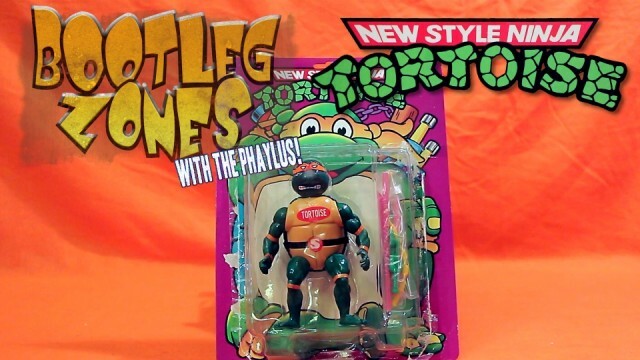 You’ve seen the old style Ninja Turtles plenty of times, this is THE NEW STYLE! 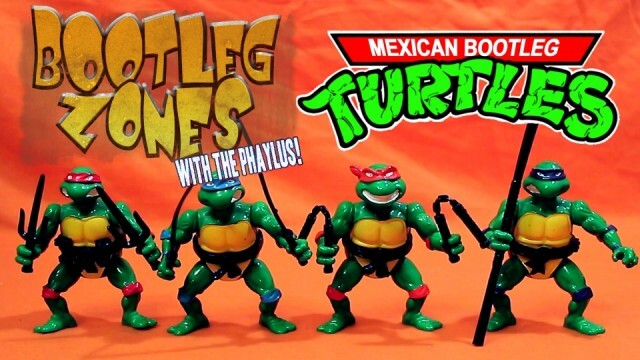 Bootlegs from Mexico!? Total shocker… wait these aren’t that bad? Ok, an actual shock. 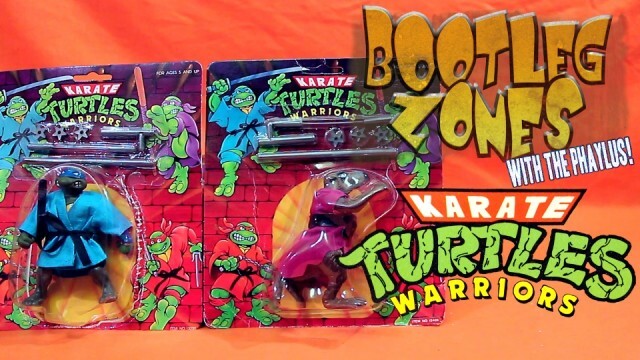 The Bootleg Zones kicks off with bootleg Ninja Turtles surprisingly from China which feature the Ninja Turtle of your nightmares!